Developing a strong vision for the future of UC Davis requires key players and experts from all levels of the organization to help make that vision a reality. Whether it’s mapping out the university's budget for the year, providing resources for students, or analyzing campus data, we all play a role in making the university better every day.  The mission of Finance & Business is to provide a data-centered approach to business and financial services for the UC Davis community. In order to best serve our students and employees, we use campus data to help us determine where to deploy our time, talents, and resources. By utilizing data to make strategic decisions and bringing key departments together, we are able to support the mission and vision of the university. Under this unified structure, we can provide successful oversight to the financial health of the university and ultimately deliver a quality experience to students and employees. 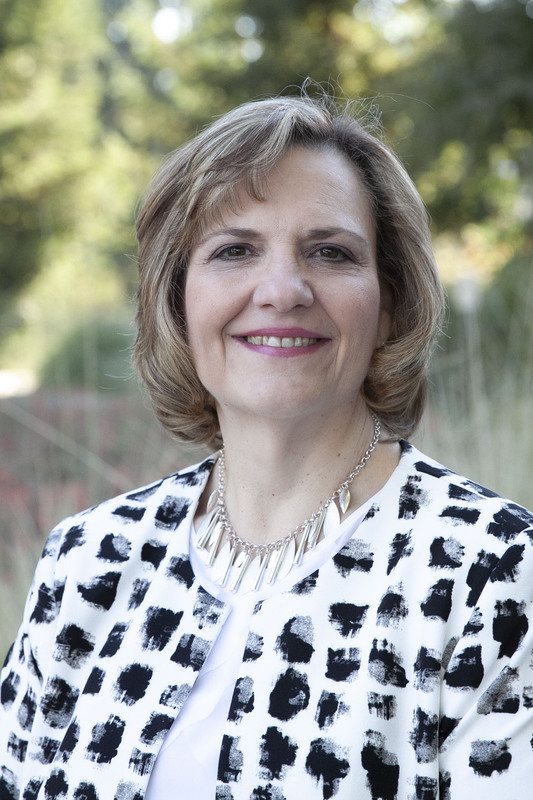 Lisa Frace joined UC Davis in September, 2018. As the leader of the Finance & Resource Management team, Lisa oversees Budget and Institutional Analysis, Finance, Supply Chain Management, Real Estate Services and the Preferred Partnership Program.